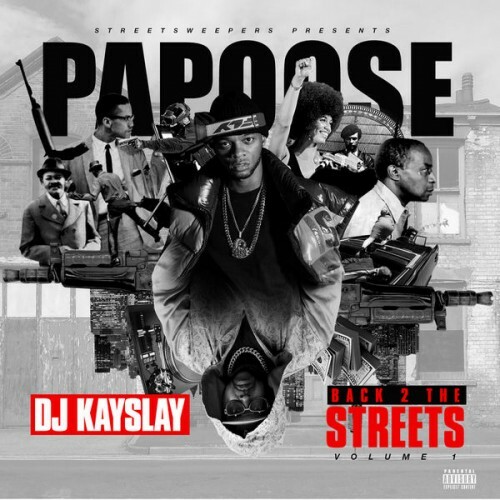 Follow @LiveMixtapes, @KingDJKaySlay & @PapooseOnline! pap is extremely intelligent..@ohiorichkid insta [prod.] this mixtape is lyrically FIRE BRUH!